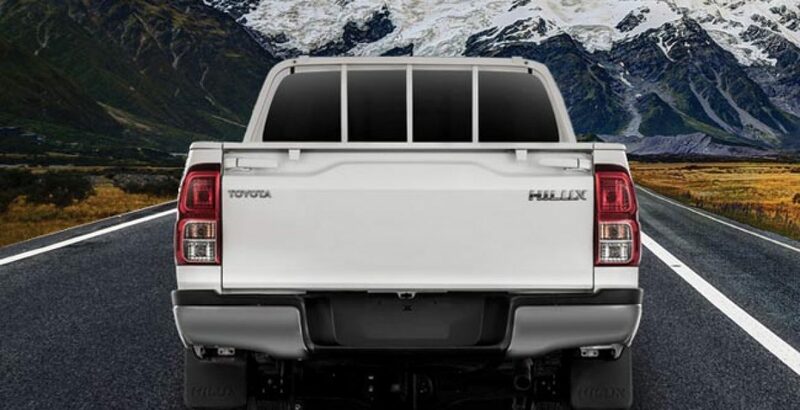 If there is one car that independently satisfies the need of power, performance and masculine looks in one go, it is nothing else than the Toyota Hilux. Beyond any doubt, it is one of the best cars by Indus Motor Company Limited and therefore ranks among some of the most expensive vehicles in the auto market. The luxury automobile has been designed for the people of high class and taste and, at the same time, provides features that are suitable for the members of every class, no matter what their budget allows them to buy. The vehicle with its open rear part is more stylish and much classier counterpart of Suzuki’s “pick up”. 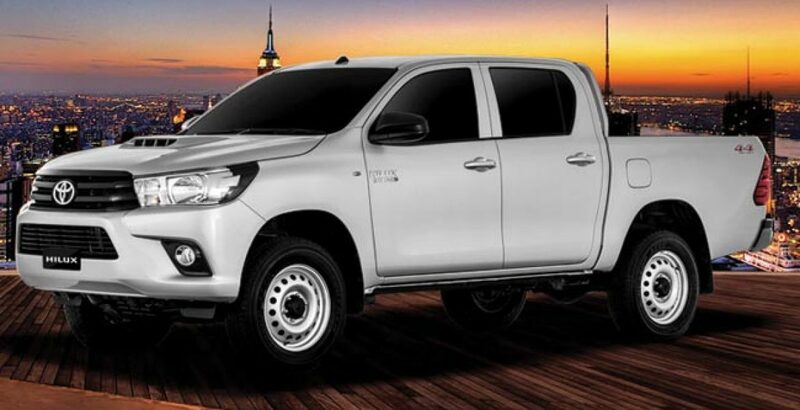 Toyota Hilux new model, definitely, looks far better than the Ravi Pick up with a number of excellent features and is, therefore, comparatively costly. Moreover, contrary to the two-seater vehicle by Suzuki, it provides more space in the front cabin where at least five people can easily be accommodated. 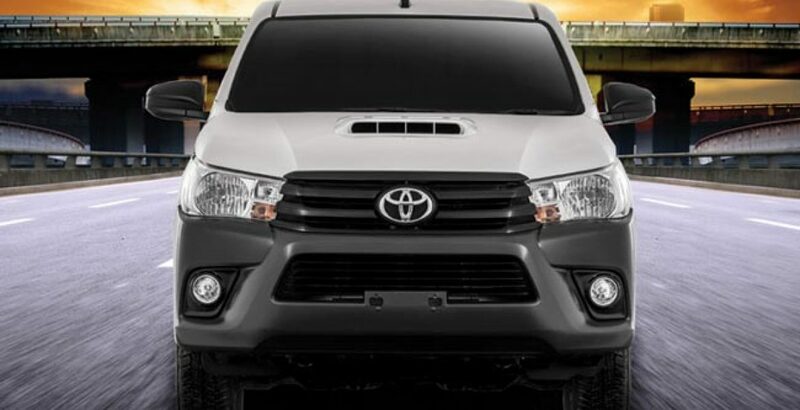 For the extra ordinary performance and unbeatable strength, the post-modern version of the automobile is more commonly known as Toyota Hilux E.
The unique and startling features of 2KD-FTV (D4-D) engine technology enable the vehicle to give you unmatched performance. The in-line four cylinders in its machine have 16-valve DOHC mechanism that is already the trend of the day and appeal to the majority of the potential youth. One of the most appealing Toyota Hilux specs is its common-rail fuel system that ensures comparatively low fuel consumption. Badly stricken by the economically damaging inflation and extreme level energy crisis in the country, every potential buyer yearns for low fuel consumption because, in this way, a lot of money can be saved. The 2018 model of the new Turbo is available in both standard as well as upgraded versions with the latter having some prominent advantages over the former. Firstly, the upgraded version is about 125 mm longer than its twin member and also approximately 8 Kg higher. The level of comfort provided in well-designed interior of this vehicle is quite high due to the inclusion of a superb air conditioning system and headrest for both the rear as well as front seat passengers. To enhance the level of comfort and ease of use, every single function in its elegant interior has been ergonomically created. The fuel tank capacity is surprisingly high, that enables you fill it up to 76 liters, so that you can have a drive for very long distance without searching for a nearby filling station. This is, beyond any doubt, one of the best and most distinguishing features of this amazing 2016 model. The reclining 60:40-split seats have been furnished with a cushion panel that will be supporting your hip bones. Such a feature has been adopted in the front two seats for the optimal comfort of the driver and a passenger seated next to the driver. In this way, your fatigue will be considerably reduced if you have to ride it for many long hours. Along with the whooping fuel tank capacity, it has very spacious interior allowing 5 individuals to be easily accommodated with reclining seats and enough space in the front for stretching legs. Likewise, the rear cabin has the capacity to accommodate tones of luggage. As you can see in the Toyota Hilux pictures, the automobile can serve both as a passenger car as well as a means of transportation to carry freight in the most classic way. So, you can use it for your domestic needs as well as the business requirements. No matter what the terrain is like, it runs quite smoothly without bumps and jerks. You can take it even to mountainous regions, drive it through a rugged terrain or feel its smooth running on the rough and broken roads without facing any difficulties at all. 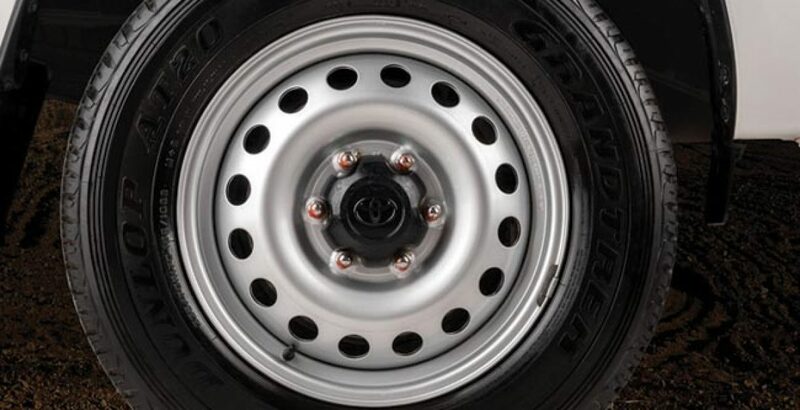 Despite the fact that you dream vehicle has a large size and bulky body, you can turn it smoothly around bends. For the optimal comfort of the driver, the steering of the vehicle has been designed with a tilt and the windows are electrically powered with a central locking system. With the tilt steering and reclining seats, the driver can adopt most suitable and comfortable position for driving. 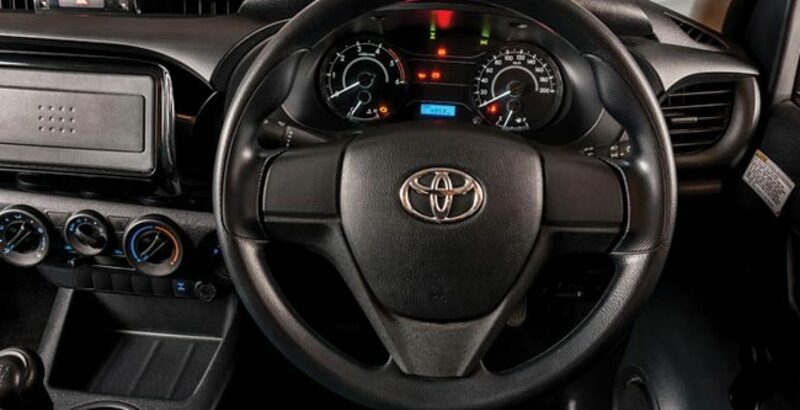 Apart from all the Toyota Hilux trims and the luxuries offered in this vehicle, there are several safety features as well that are meant to provide the maximum protection to the driver as well as the passengers of the Turbo. These safety features are said to include air bags, anti-lock breaking system and seat belts. Owing to its upgraded and standard features, the Toyota Hilux price in Pakistan will definitely be higher than other vehicles of the genre, such as Suzuki’s pick up. Anyhow, its purchase will not be the wastage of your hard earned money as the two-in-one automobile best serves the business as well as domestic transportation needs.